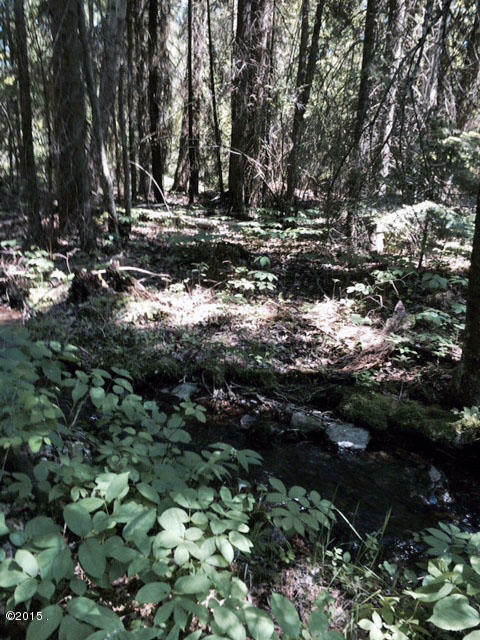 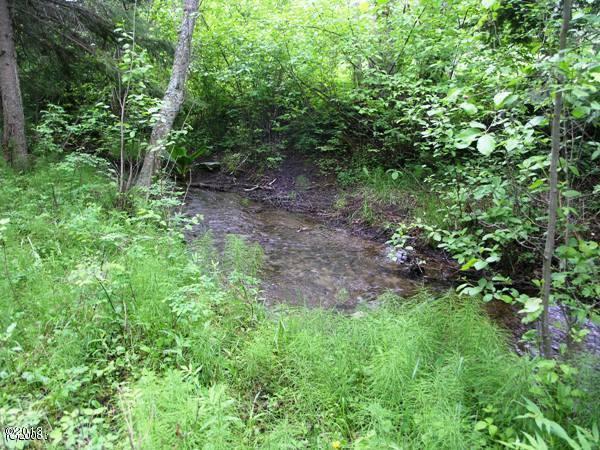 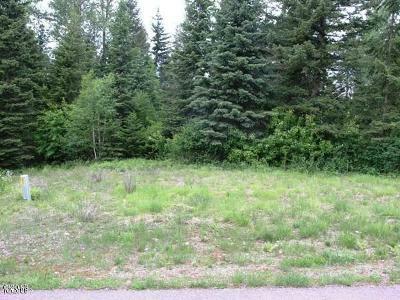 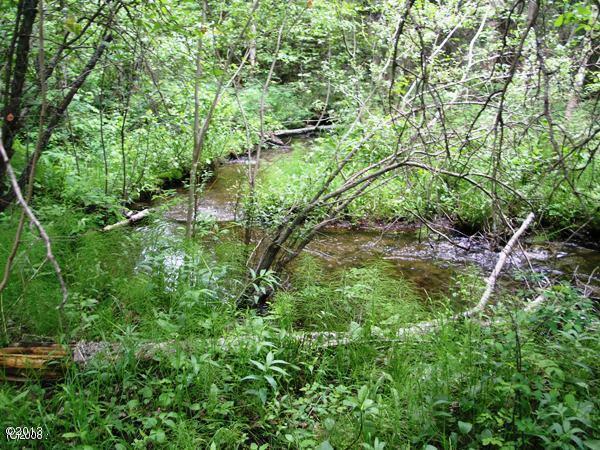 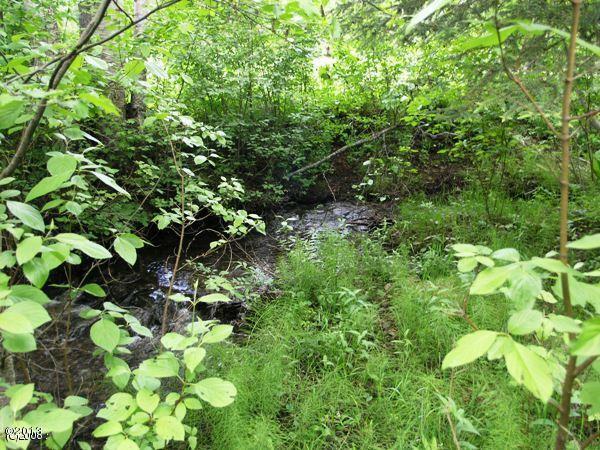 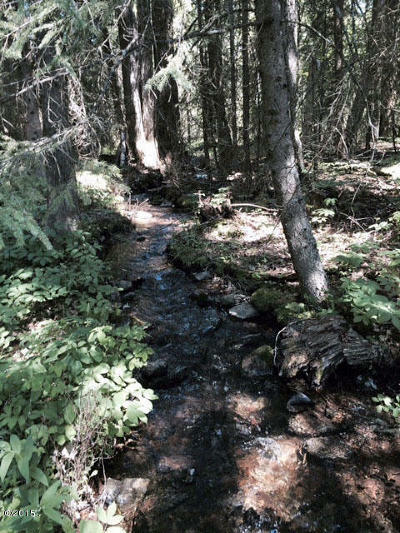 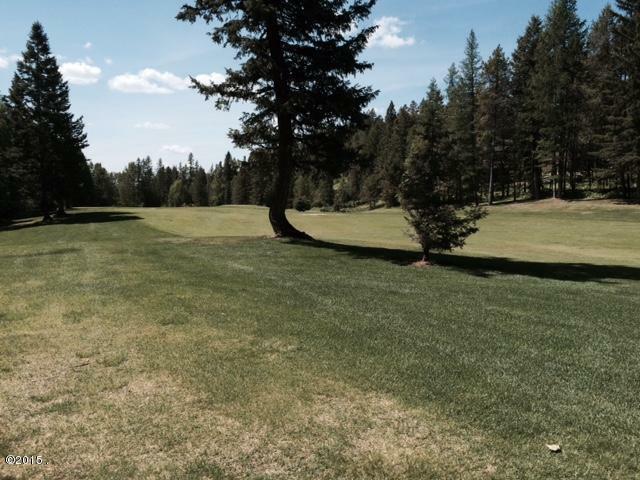 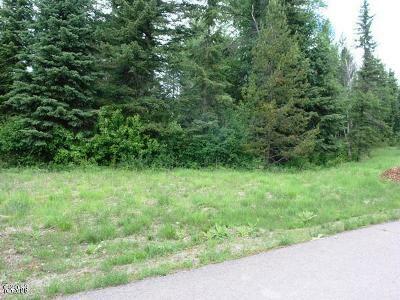 Beautiful and serene .65 acre slightly sloped lot on the 3rd fairway @ Meadowlake Golf Course, .118 feet of year round Garnier Creek at west end of lot. 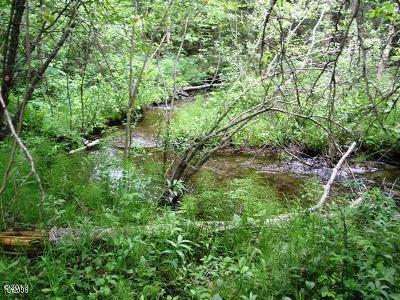 Community water, city sewer, electric, gas, phone, Internet and cable. 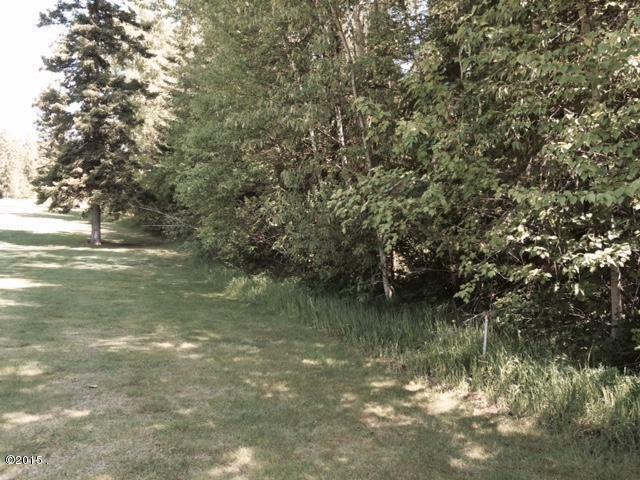 Many beautiful mature trees on property for shade in the summer.